Cross Chrysler Jeep Fiat Quarterly Louisville Charity Highlight IS USA CARES!. 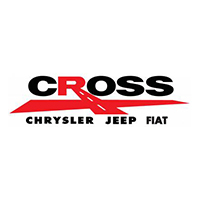 Cross Chrysler Jeep will Give $5.00 For Every Vehicle Sold & $1.00 For Every Vehicle Serviced. USA Cares is committed to its mission to provide financial and advocacy assistance to post-9/11 active duty U.S. military service personnel, veterans and their families. 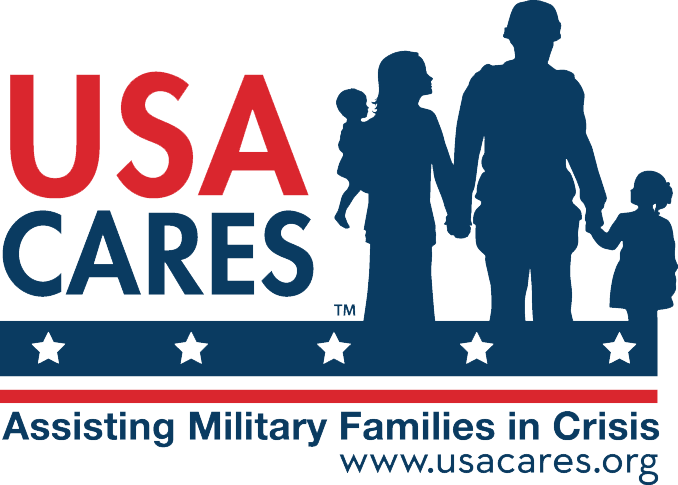 USA Cares was launched through a grassroots partnership between WAVE-3 TV in Louisville, KY, the Mid-South Division of Kroger Food Stores, and the Association of the United States Army Fort Knox Chapter. The organization was dubbed Kentuckiana Cares, with a goal to raise funds to help military families in financial crisis through the sale of “Support Our Troops” yard signs. In October 2003, in response to the increasing number of requests for assistance, Kentuckiana Cares evolved into what is now USA Cares, a 501(c)(3) national non-profit organization that has assisted thousands of veterans and military families facing hardships related to service.